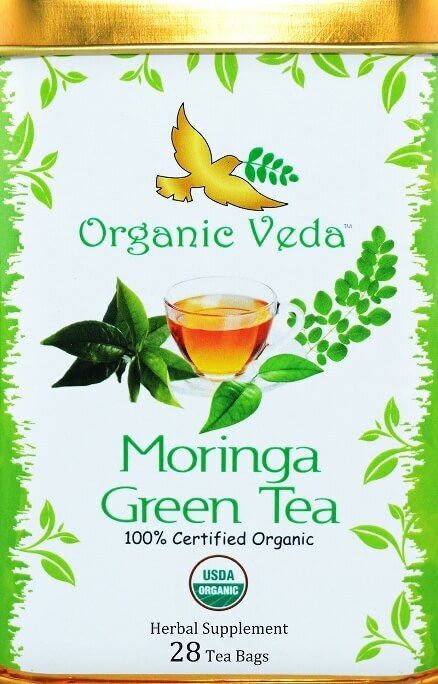 Where Can I Buy Moringa Tea? 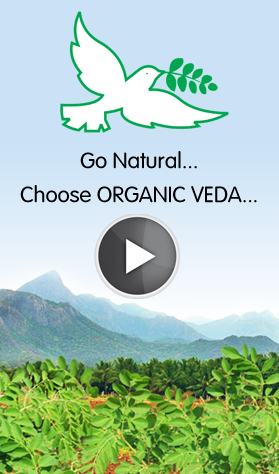 Purchase from organicveda.sg. 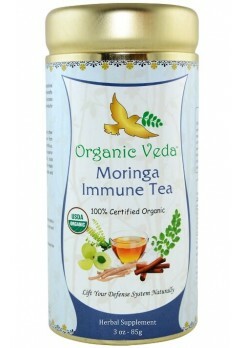 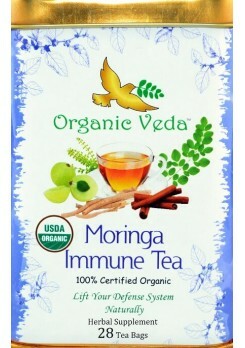 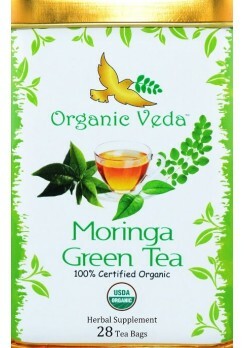 Moringa tea is manufactured with dried tree leaf powder as the only ingredient. 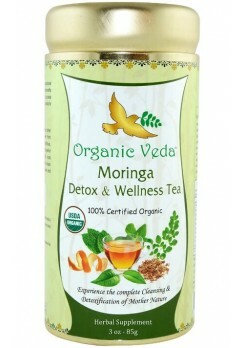 Moringa leaves have combination of minerals, vitamins, amino acids and anti-oxidants. 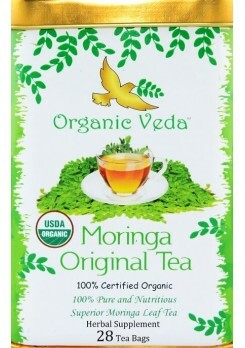 Fresh leaves are dried at low temperature and air circulation is provided. 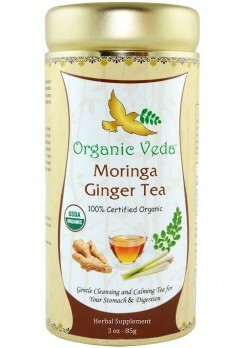 This process is free from chemicals or fermentation techniques. 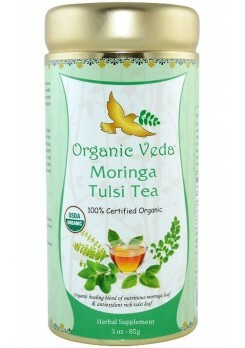 This tea leaves have no caffeine but gives energy due to the essential amino acids activity. 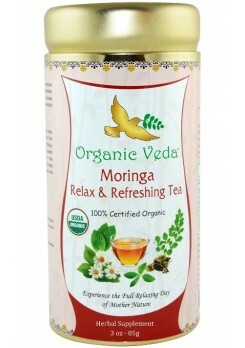 You can stay energetic even with heavy workloads. 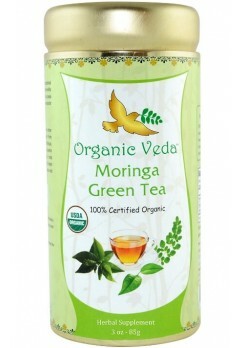 Calcium, magnesium, potassium and zinc are enriched in the leaves. 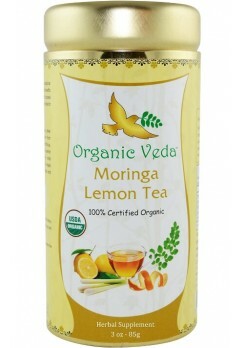 It fulfills omega-3, 6, 9 fatty acids deficiencies. 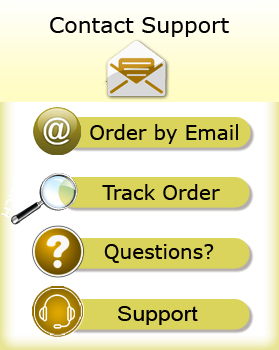 Epi Gallo Catechin Gallate (EGCG) is one of the phenolic compounds which play a vital role as an anti-oxidant. 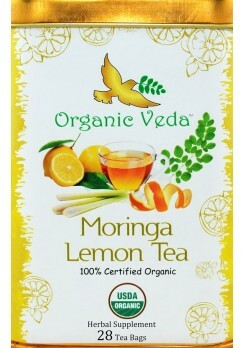 Heating time and boiling temperature of tea, are important to maintain the nutritional value of the ingredients intact. 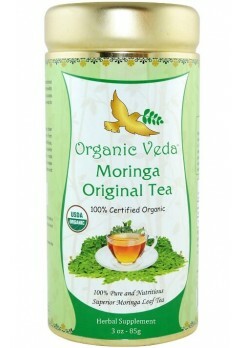 Add a tablespoon of moringa loose leaf tea for each cup you plan to make and an extra spoonful for the pot. 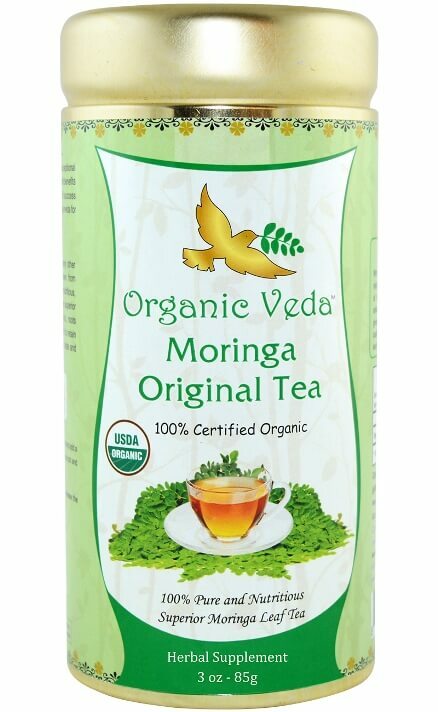 In-case of tea bags, dip one bag directly to your cup with the boiling water. 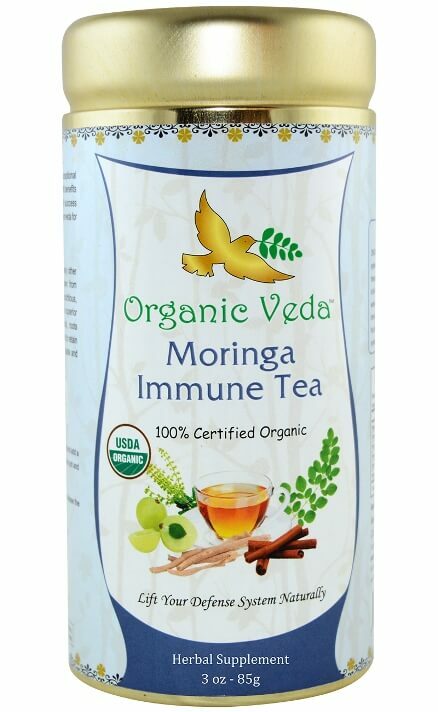 You can add honey for taste. 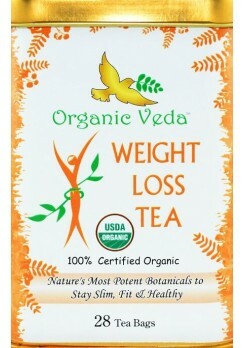 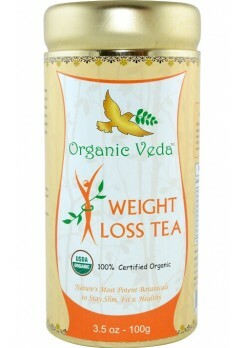 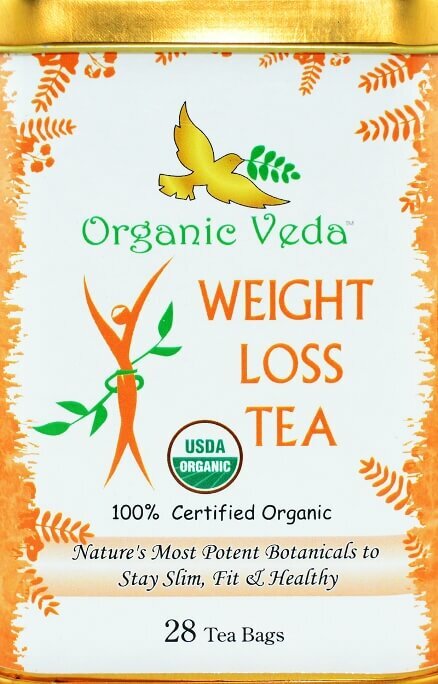 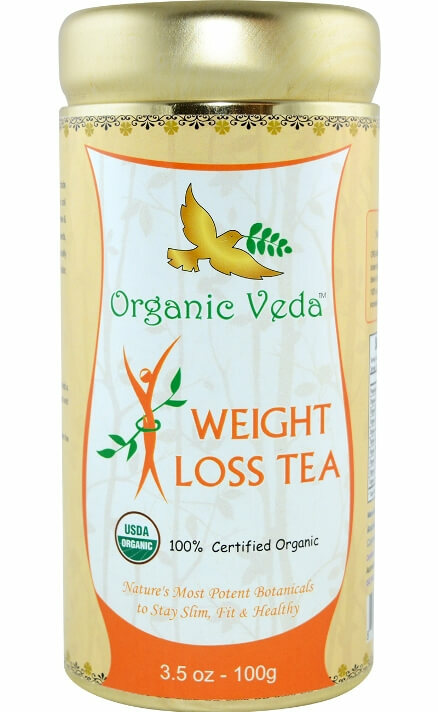 Drinking this tea can be useful for people following various diet plans. 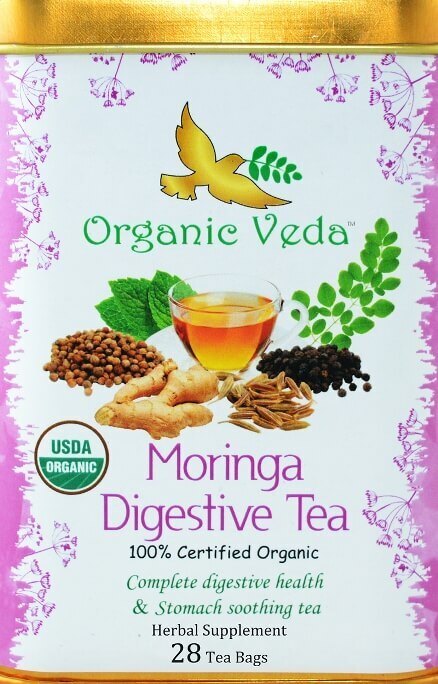 As it is rich in fiber, It increases body metabolism and it can be taken after breakfast, lunch or dinner. 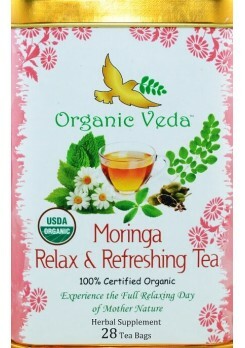 Brewed tea should be taken immediately as heat releases bonds in the compounds to provide nutrition benefits. 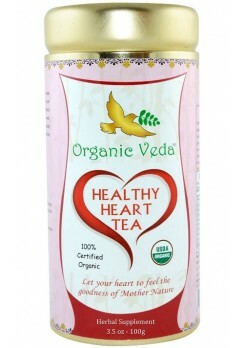 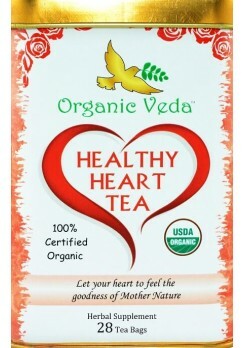 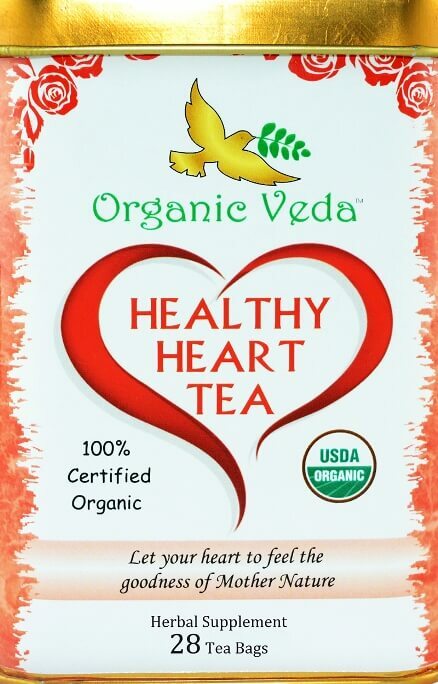 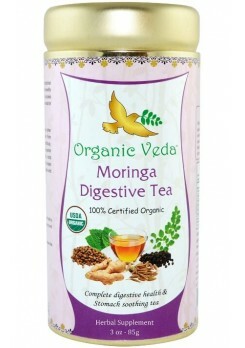 Don’t consume this tea on empty stomach, as the cleansing effect may be heavy. 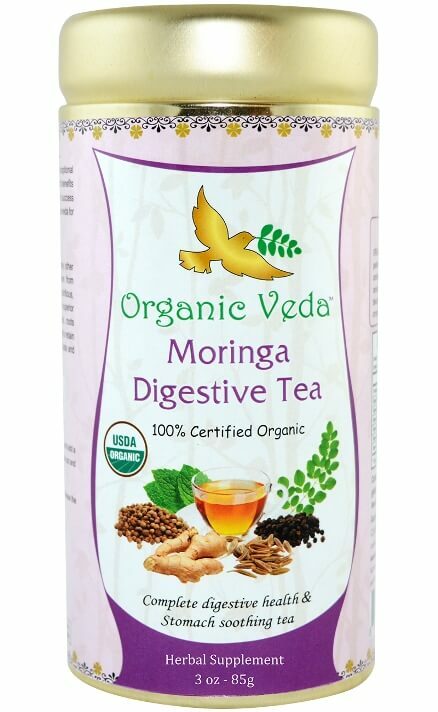 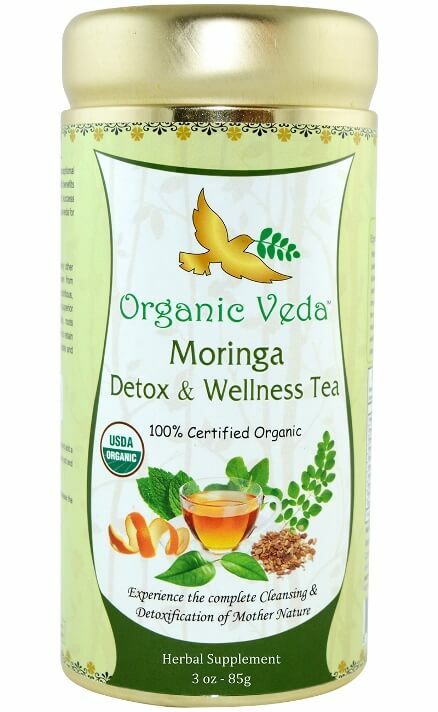 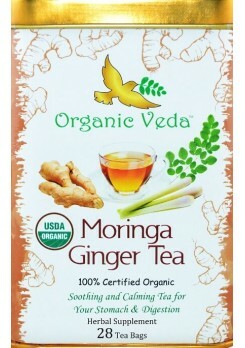 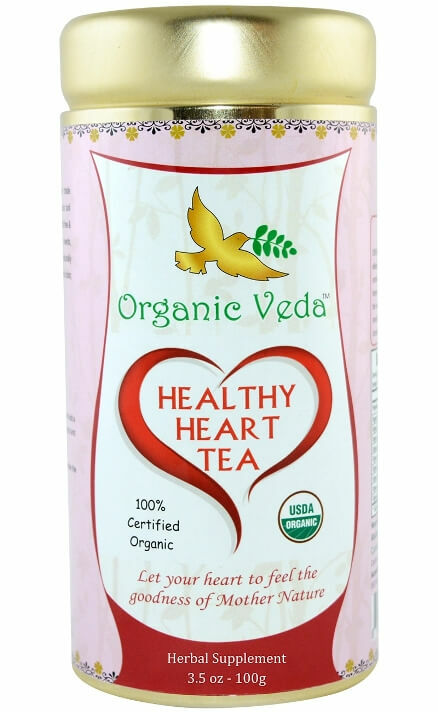 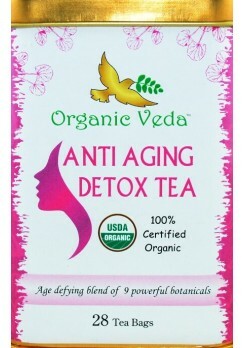 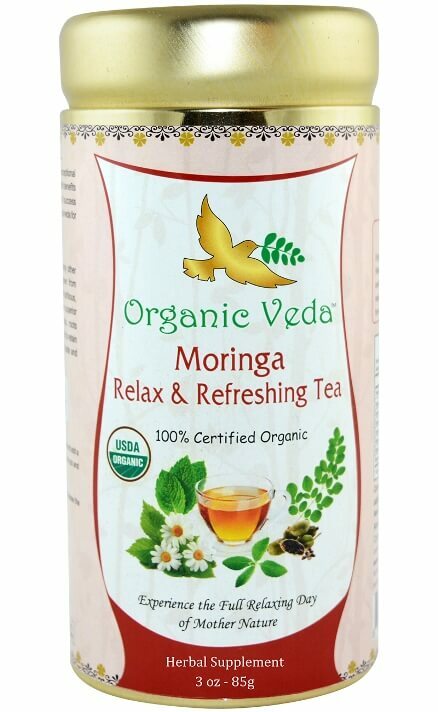 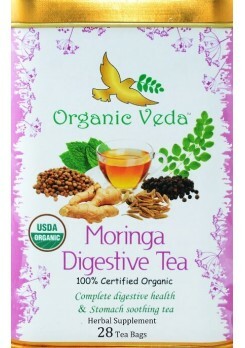 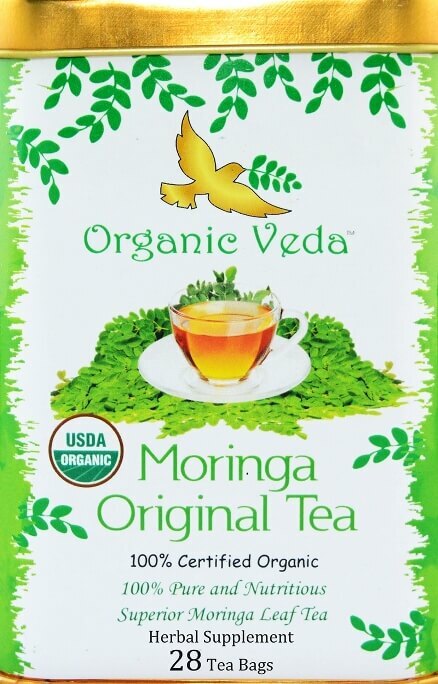 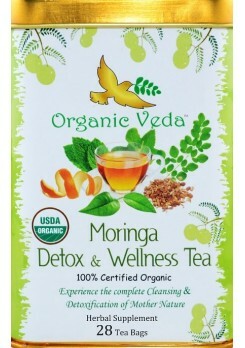 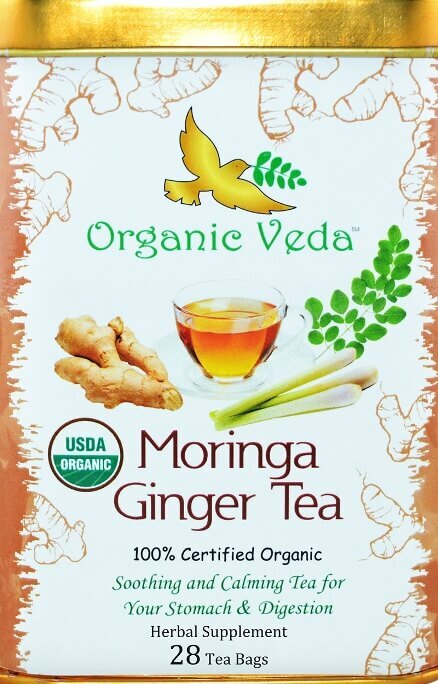 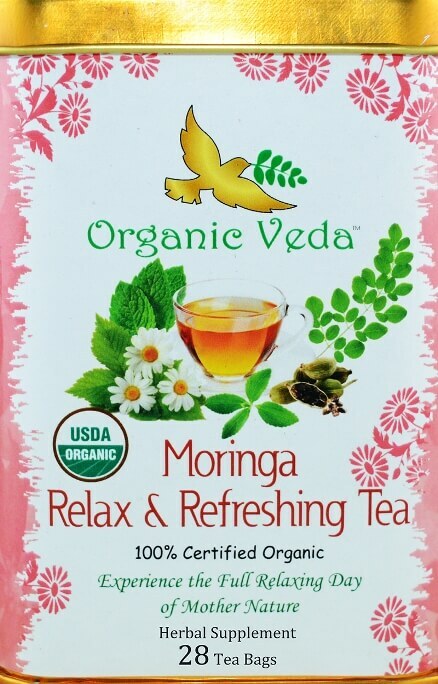 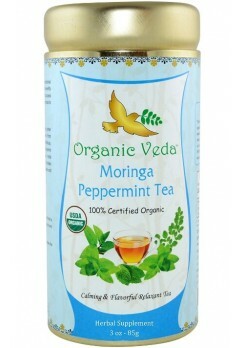 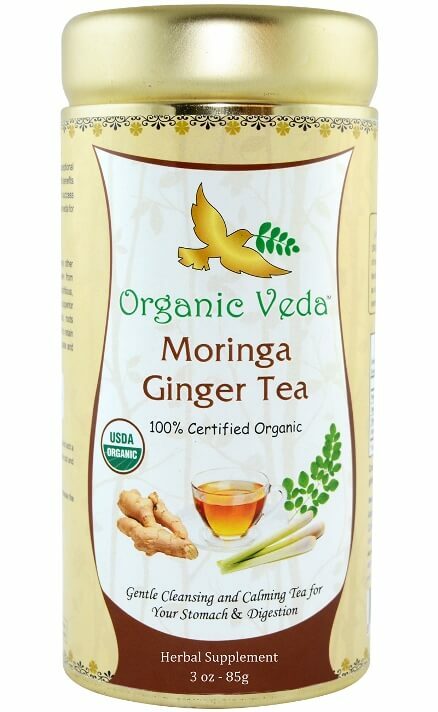 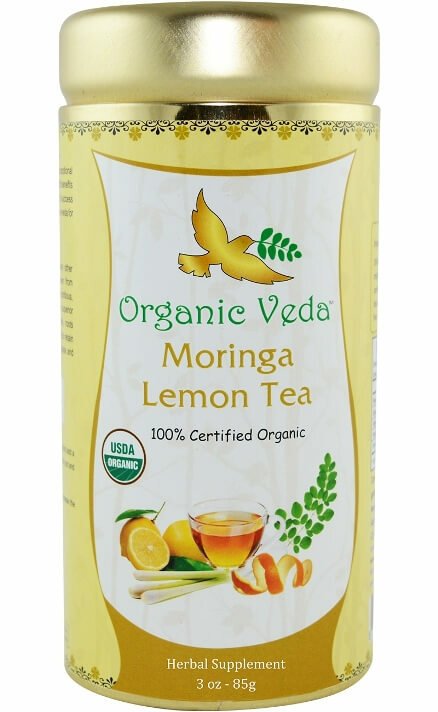 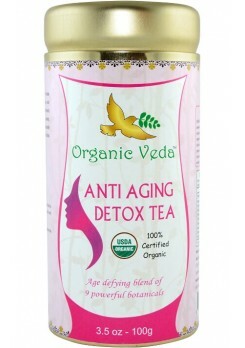 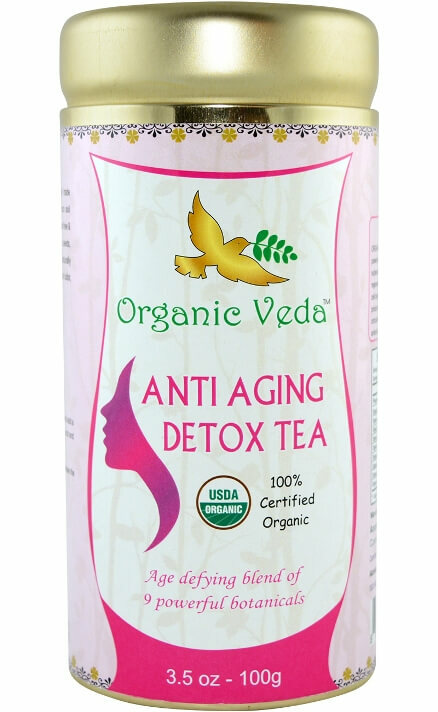 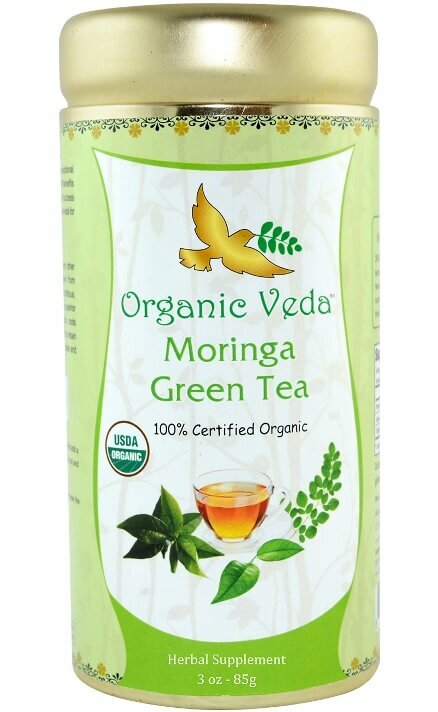 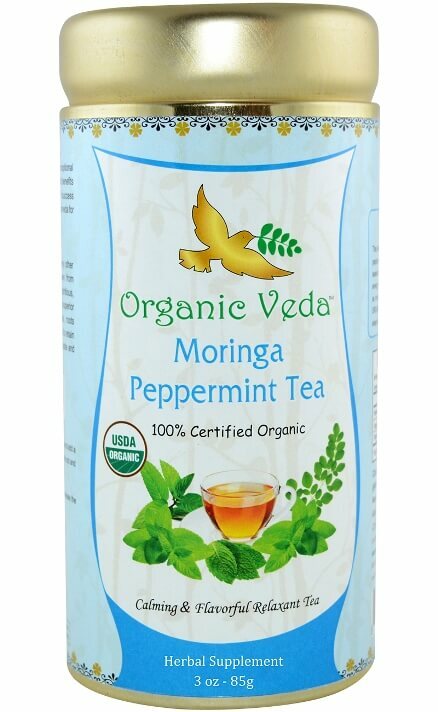 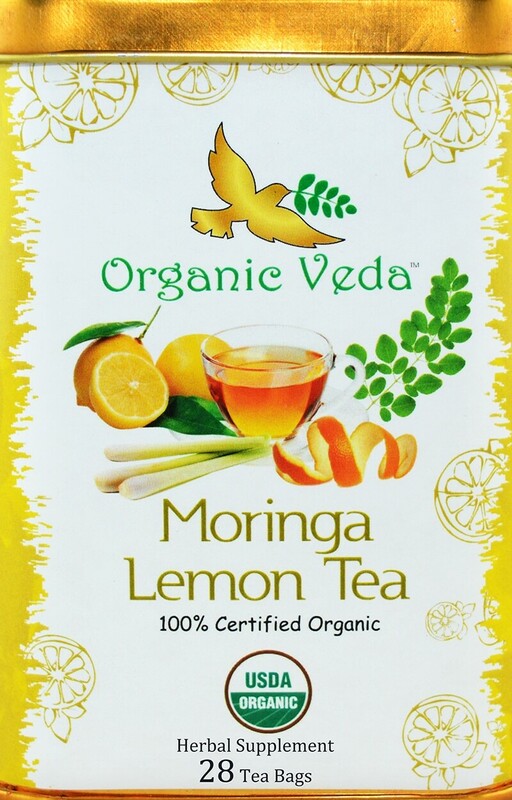 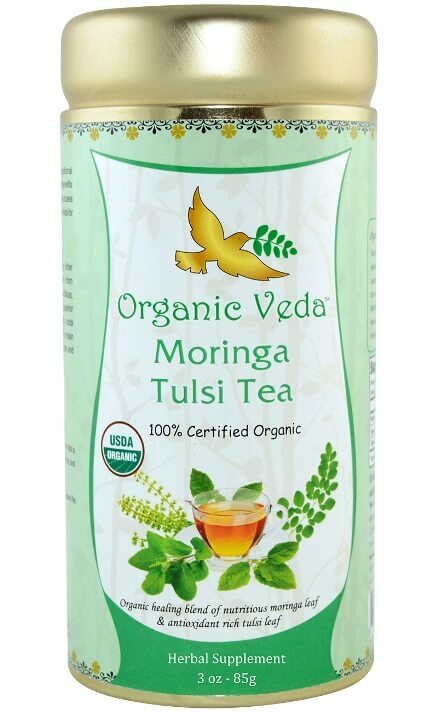 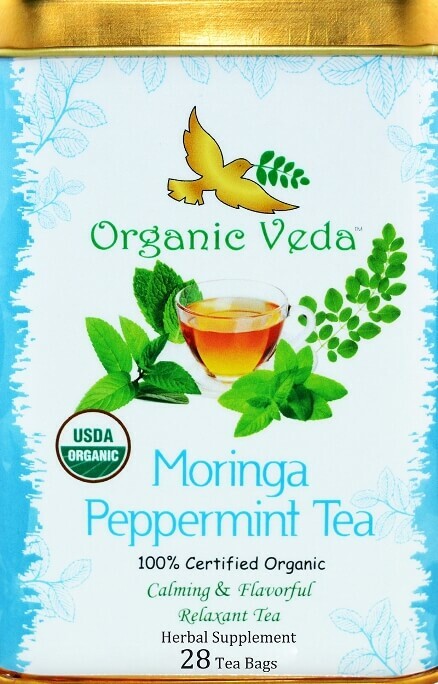 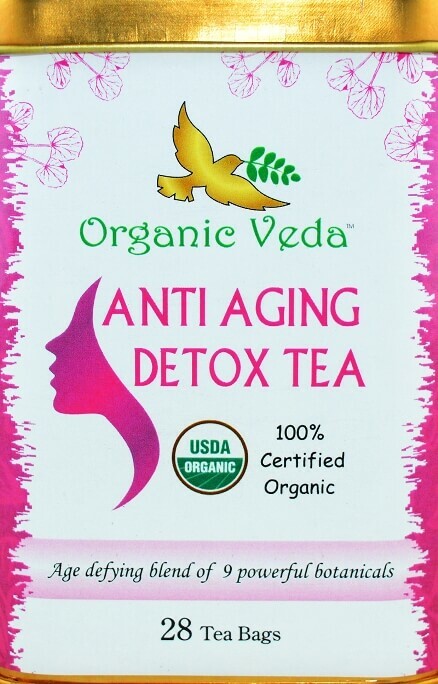 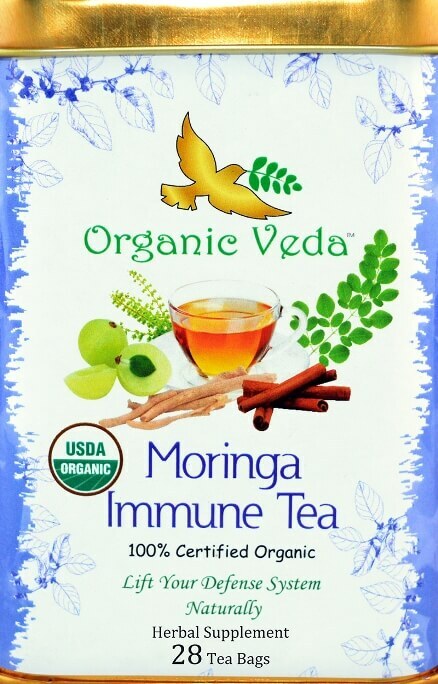 We offer original moringa oleifera herbal tea as well as blends with other beneficial herbs. 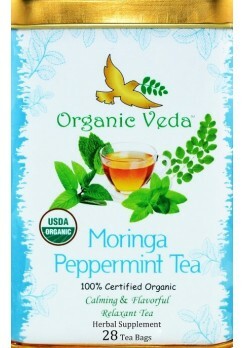 All these herbal teas can be taken without milk because milk coagulates proteins in these herbs.